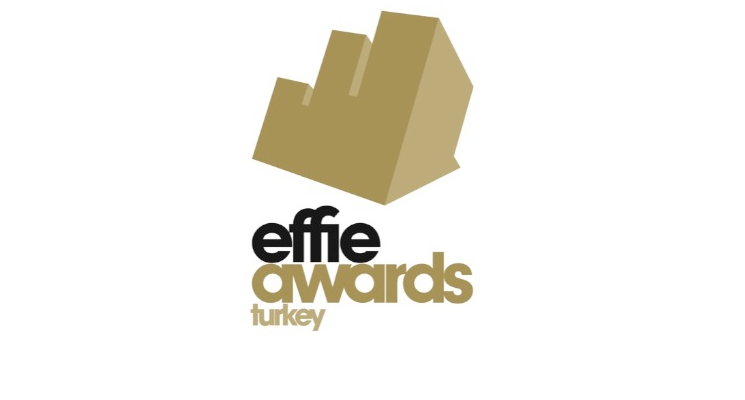 Effie Turkey, run by our partners the Turkish Association of Advertising Agencies (TAAA) and T.A.A.A. 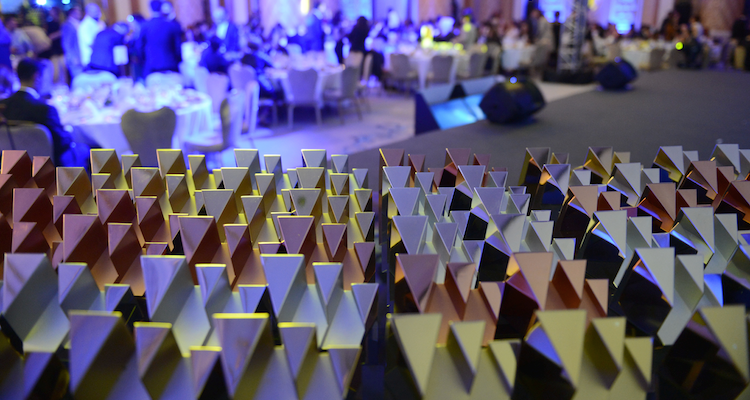 Commercial Enterprise, honors effective marketing communications across Turkey. For more information, click here to visit their website.